Copying Data from One Range to Another range is most commonly performed task in Excel VBA programming. 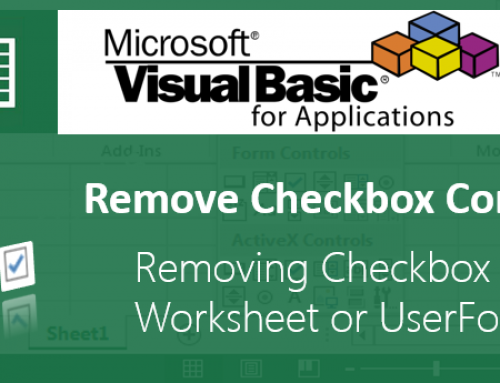 We can copy the data, Formats, Formulas or only data from particular range in Excel Workbook to another range or Sheet or Workbook. You can use Copy method of a range to copy the data from one range to another range. 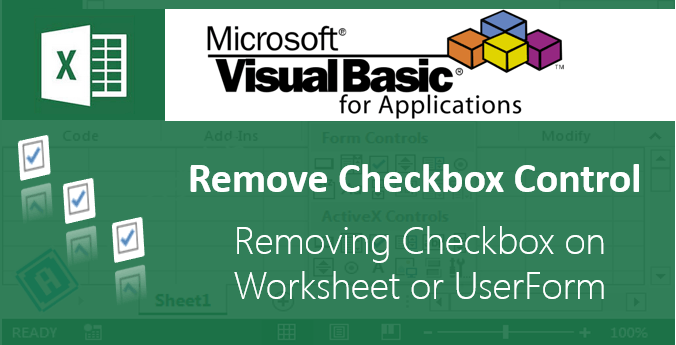 The following example will show you copying the data from one range to another range in a worksheet using Excel VBA. 'and the second part is target range or destination. 'Target can be either one cell or same size of the source range. Now you should see the required data (from Range A1 to B10 ) is copied to the target range (Range E1 to F10). 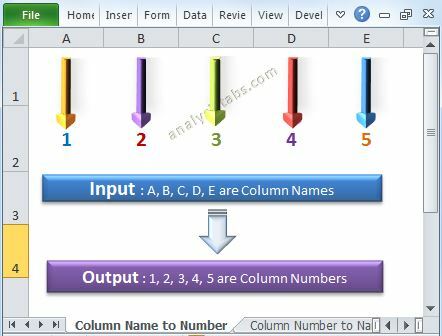 You can use Cells(1,1).Copy Destination:=Cells(1,2) to copy the data from one cell to another cell, it is same as copying a range from to another range. Hi, please help me on my data. Cell A1 has a roll number and cell C1 has the name. But my data is not continues. There are blanks and some miscellaneous data also. I want is, if A1 has roll number then copy the name from C1 and paste in F1 cell. Please help me with the coding. How do I copy a range of cells from workshhet1 to worksheet2 based on the name of a column in worksheet1? For example I have in WS1 a column named “Items”. I want the macro in WS2 to look for the column “Items” in WS1 and copy such column´s data in WS2. Its working perfect , but my cells contain formula in it and this methods not working to move data from cells have formula in it . please help me in this . It seems like you want to synchronize the Worksheet2 with Worksheet1. Please feel free to ask me if you are looking for something else. I tried using the script you gave but I encountered errors. Here is what I wanted to do actually. In sheet1 cell A1 I am using it as a entry field. Let say I type in your name PNRao then I will have a click button that will paste it to Sheet2 cell A1. Then I will type in my name on shee1 cell A1 Jun and click on the button. I will then paste my name on Sheet2 cell A2. My statement may be confusing, sorry. I used the code provided by you as i have similar query. But what it does is it only copies into rows and then whatever entered gets overwritten in row 2 of sheet2. I used the above method to insert the columns from another sheet. It worked perfectly well. I used the button click to copy columns from another sheet. Now I want to insert checkboxes against those copied columns on the option click. Also I want the checkbox to be checked in one case and unchecked if in another case. The current cell would be the cell that contains the usage of the “set” function along with the needed arguments. It’s output result isn’t actually necessary though, what is important is the ability to transfer values to another cell range. How to copy excel file data only by avoiding formula? I want to copy only data to another file. Paste:=xlPasteValues option allow you to copy only the values and paste. Please can you help or give in some guidance I can try few options. Please may i ask another question. I want to copy entire excel file but i need only data. I mean that wnat to copy data by avoiding formula. And then, i also don’t want to open excel file when do copy data. how to copy the values column wise present in the sheet1 and paste each column values in the different sheets in the workbook. I have 4 columns in sheet 1. I want to match a value in column A, and match a value in column B. Once both values match at a row X, I want to copy column C, rowX to rowX+1 and copy column D, row X to rowX+1 and paste them into a certain cells in Sheet 2. I wanted little assistance in the issue I’m facing currently. I have 2 sheets, (A) Master Data Sheet (B) Detailed Activities. 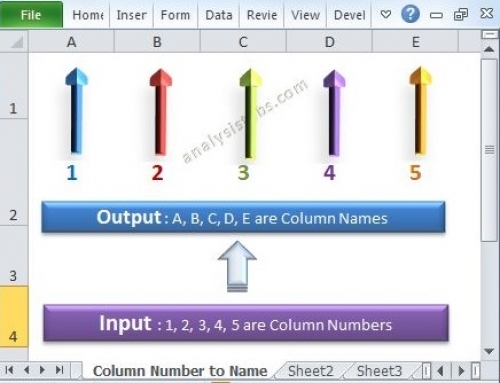 I have 4 columms in Master Data Sheet namely Process name, Activity, Activity Owner and Hours. Owner and Hours column in the Scheduler Sheet. per the details mentioned in the Master Data Sheet). I want to code for atleast 40 processes and I should be able to enter one range below the other. For transfer process, there are 10 rows of Acitvity, Activity owner and hours. Then when I enter another process name the same function should be carried out again. I am struggling with copying data from master file to rest of tabs based on filter. 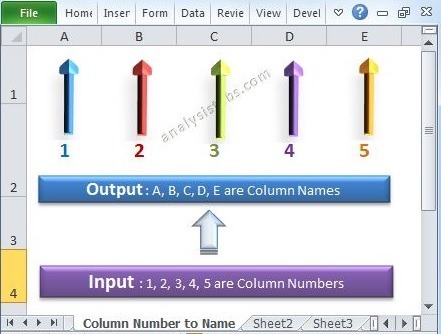 Assuming i have master sheet with column name application and my tabs are arranged with column names, i wanted to copy data from master sheet to corresponding tabs of each application, with keeping master data as well. Also if something is present in master tab but not in application tab, that row must be moved to separate tab i created. This tab is common to all application tab. Reason being, this master sheet is going to get updated everyday and i want my tabs to have current data but keeping the old one in misc tab. I will really appreciate the help. Thanks. I just started doing macros and I need to do a task which includes changing the values automatically if there is a change in 1 cell. For example if I change a value from 1 to 0 in cell A1 then which ever cell I want to put that 1 from cell A1 automatically goes to the different cell and the value there increases. The code works very well and I am in a need to use the same way to copy data from a closed csv file to an active worksheet. 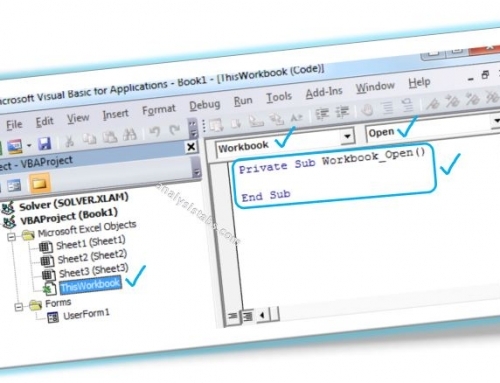 which ask the use to select the folder from the system, then the code runs and ckecks the excel file, if the folder have the excel file then it will copy and paste the same in the macro file “Copy and paste.xlsx”. Now there can be 1 excel file or more than 1. I need to copy an entire column to another one but just part of the data in each cell. is it possible to do that? Column 1 contains last name, name and I just want to copy last name (which is before the coma) to another range. Hi, Can do this by looping through the each row and split the data, and get the first part. But this will slow down the process when you have data in more Rows. Here is my suggested approach to Copy the Data (First part of the String in a Column) to another Column. I am adding a temporary sheet and copy the required column to the temporary sheet. And splitting the Column by Comma. Then Copying the First Column to required sheet and Column. Hi Sir, i have data in sheet 1 and using VBA Codes to copy paste the data to sheet 2 but the problem is Copy paste is not taking place as per the invoice description. For example : Sheet one contains the following information Invoie Number, Date ,Amount and description and when i click on the command button it copy paste the date in sheet2 to respectively. but if the description is more than 2 lines that is where data is getting miss placed. Please suggest and thank you in advance. Below is the codes currently iam using..
How do I copy all the data from one sheet and create chart/pivot from the copies data and display the results in the second sheet. In continuation to my above query, I want to copy cells without mentioning the column/row numbers, e.g., if I have to work on different set of master data on a weekly basis with a same macro. How do i copy only particular data from a cell having common attributes? Check the below SLA job has been completed. Request for code for copy from Sheet1 (Range A2:I2) Fixed row with change value by every 2 seconds (Its a pull data from one site used for stock exchange. These dynamic data need to paste to Sheet2 of same workbook as Value or in CSV format that to every time paste in next available row. Would you please guide for he same . I’m having trouble with codes. I badly need your help. I wanted to copy paste only the Columns E to H from Sheet1 to Sheet2 Cell A2 IF in Column M of Sheet1 contains “Singapore” text and IF Column M contains “USA” text in Sheet3 Cell A2. I’ve already went through countless websites and still can’t find the codes. You can Copy the Cells based on the conditions. Your question is quite confusing. I want to copy and paste what is in F only if the cell in G is blank. Am currently stuck! i tried below code data will transfer but formulas not . For a shape/ button that when clicked would autmtcally enter a letter at the desired cell. I have source excel sheet with tab named sheet1 . I need to search for the particular job names “JHL1999E” and “JLF1CRTW1”.then i need to start copying its corresponding data which starts from next to its immediate column.To make it clear in the JHL1999E is the position (3,2) ,i need the date to be copied from (3,3) till (3,7) .Like that i need to copy till the end of the row,There will be blank in the next row which denotes the end. Please help me in the coding.